ONE OWNER!! 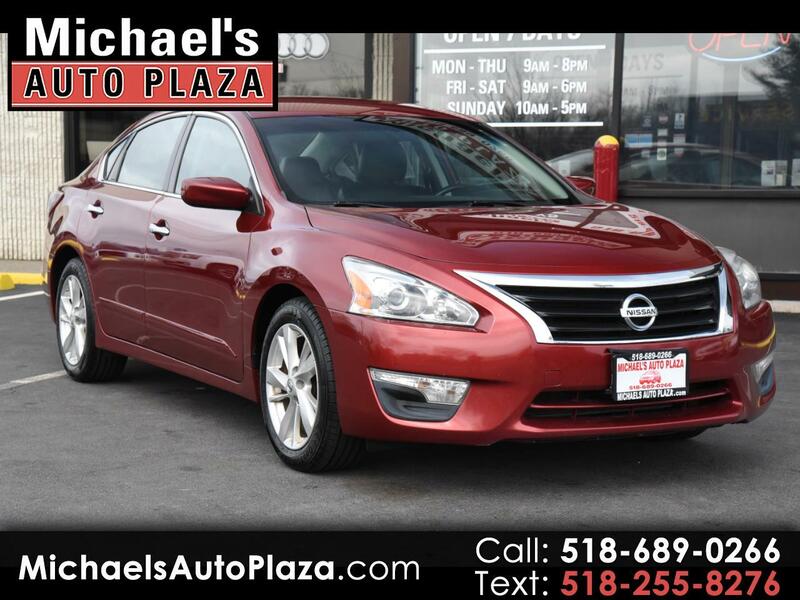 Come See This 2014 Nissan Altima 2.5 SV, Red with Black Leather Interior and 62k Miles. Includes Backup Camera, CD Player, Portable Audio Connection, Power Seats, Premium Wheels, Security System, Traction Control, Power Liftgate, Remote Starter, Power Steering, Alloy Wheels, Multi-zone Climate control, Power Locks and Windows, Rear window Defroster, Tilt Wheel, Anti Lock Brakes, Bluetooth, Cruise Control, Leather Seats, Power Mirrors, Steering Wheel Control and Airbags.